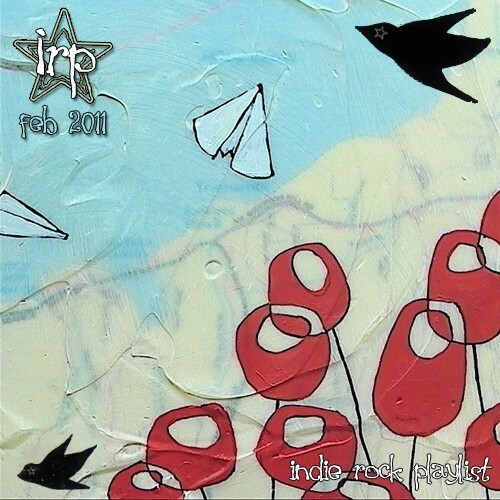 Here’s the track listing and torrent links to the current February 2011 Indie Rock Playlist. If we had interns, we’d have them toll away the hours by linking each of the band names below to their myspace pages, and also to their band page on itunes, but alas, there are no eager young bodies about to do the dirty work. 45. (00:03:45) Noah And The Whale – L.I.F.E.G.O.E.S.O.N. Because that is some f*cking fun, right there.